Darren Criss was spotted outside Kiss 92.5 radio station in Toronto. 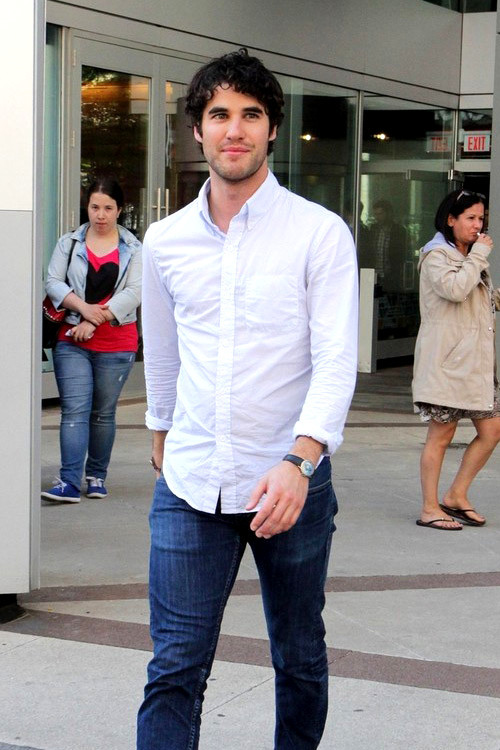 The Glee star was there for a recording of Global TV's 'The Morning Show'. Doesn't he look just splendid?